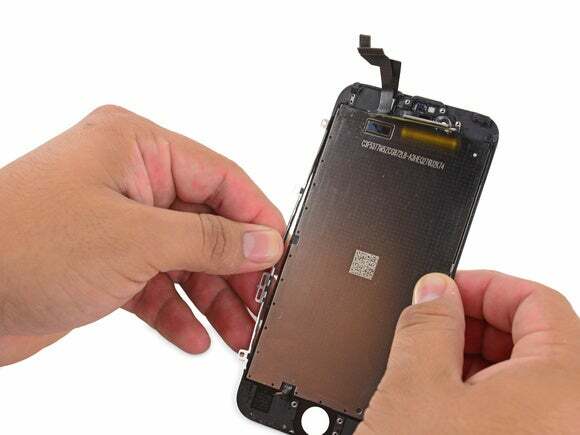 The folks at iFixit opened up a new iPhone 6s to find out how Apple implemented the 3D Touch technology. 3D Touch is one of the cornerstone features of the new iPhone 6s and iPhone 6s Plus. But there’s still quiet a bit of mystery as to how Apple implemented this new pressure-sensitive technology in the new iPhones. The 3D Touch capability is made possible by a “capacitive sensor layer” that is located at the very back of the display panel. 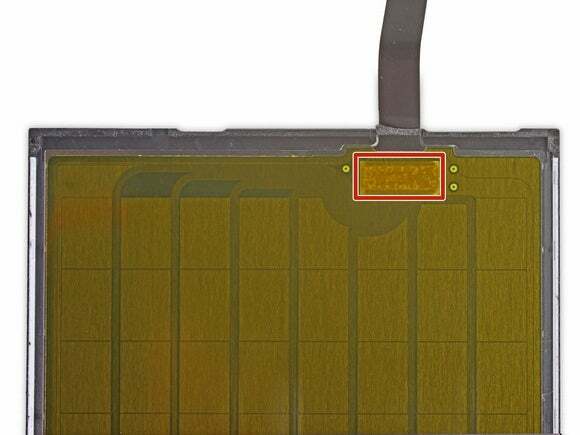 The 3D Touch sensor layer looks like a grid of golden rectangles, or capacitor plates that are connected to the control chip. The iFixit team had no problems separating this sensor layer from the backlight, display and digitizer glass. To make 3D Touch work from touchscreen to sensor plate, Apple also worked with the makers of Gorilla Glass to create a pliable glass that bends ever so slightly. This means that the deeper you press down on the glass, the closer your finger will be to the corresponding capacitor plate right beneath the display. These capacitor plates are too big to be touchscreen sensors, according to iFixit. Their job is not to pinpoint the location of your finger on the iPhone screen. That’s what the digitizer screen is for. Rather, these capacitor plates measure the distance to your finger, thus determining the pressure of your gesture against the pliable glass. “The ‘real’ digitizer is still present for precision tracking; these plates only have to detect a flex in the glass—not where it occurs,” iFixit wrote in its teardown. Unlike most of iFixit’s teardowns, this one did not feature a “repairability score,” or how easy it would be for you to fix this at home. 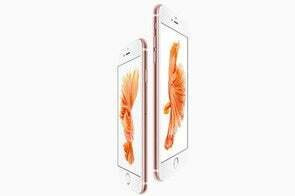 According to the site, the iPhone 6s features a “fused smartphone display” and disassembling and reassembling is better left to the pros. View iFixit’s entire teardown slideshow below. Why this matters: When it comes to the iPhone, one of the most common misconceptions is that “S” models are only an “S”-lightly improved variations on the previous generation. 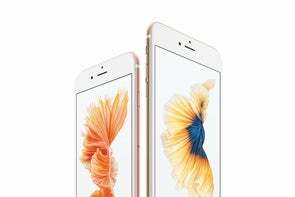 But for years now, Apple has packed its S-models with big, new features like Siri on the 4s, Touch ID on the 5s, and most recently 3D Touch on the 6s and 6s Plus. This teardown shows that even though you probably can’t tell an iPhone 6 and 6s apart, there’s more than meets the eye below the surface.